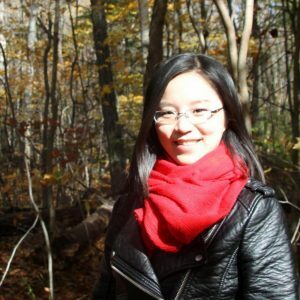 Congratulations to Qian Yang for being awarded the Center for Machine Learning and Health (CMLH) Fellowship in Digital Health for her work with the CORA Project! Yang and team have developed a decision support tool for healthcare providers that is radically different from other similar tools. Using machine learning, her tool mines patient information from electronic medical records and automatically combines information for cardiologists and surgeons who will decide which patients are candidates for ventricular assist devices, a treatment for late-stage heart failure. She will have the opportunity to test and evolve her design with clinicians thanks to the CMLH Fellowship.